Cassia Tora Meal is a valuable feed ingredient used in animal and cattle feed industry. It contains a high amount of protein and amino acids. When it comes to animal feed production, the moderate expense is considered and there is no compromise in the nutritional supplement in feed preparations. Cassia tora meal helps in achieving rich protein feed that result in good growth of the animals. Additionally, it is also considered as an alternative to other supplementary products like soya bean, groundnut etc. 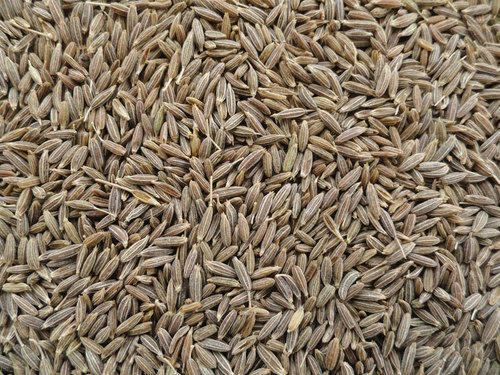 For the production of cassia torea meal, the cassia tora seeds are been processed and the remaining leftover germs and husk becomes the cassia meal for animals so as to increase the protein content. It is considered the perfect feed for animals, due to the presence of silica, fiber, and moisture. Farmers, during the preparation of cattle feed mix the ingredients in proportion so as to obtain the right quantity & texture. It is been prepared on the basis of possibility & capability of consumption by animals that also gives better viscosity and productivity in animal feed production. Cassia torea meal has been produced from cassia tora seeds are a source of protein that can be added to the cattle concrete mixture. When mixed in cattle feed production, the result indicated that there was no adverse effect of cassia tora meal on milk yield. It also found economical for farmers to give cassia tora meal to cattle. Along with this it can also be given to other animals like milch cow, chicks, buffalos etc. Cassia tora meal has added a global demand to the animal industry and is also been used in many regions of the world. Other than animals there are also many companies using cassia gum powder produced from cassia tora seeds used in industries like pet food etc. Many countries like Europe, Japan as well as China have approved the use of cassia gum powder. Nowadays, cassia tora is been expected as an upward trend during the forecast period. Along with these companies are also introducing with cassia tora into their new products. 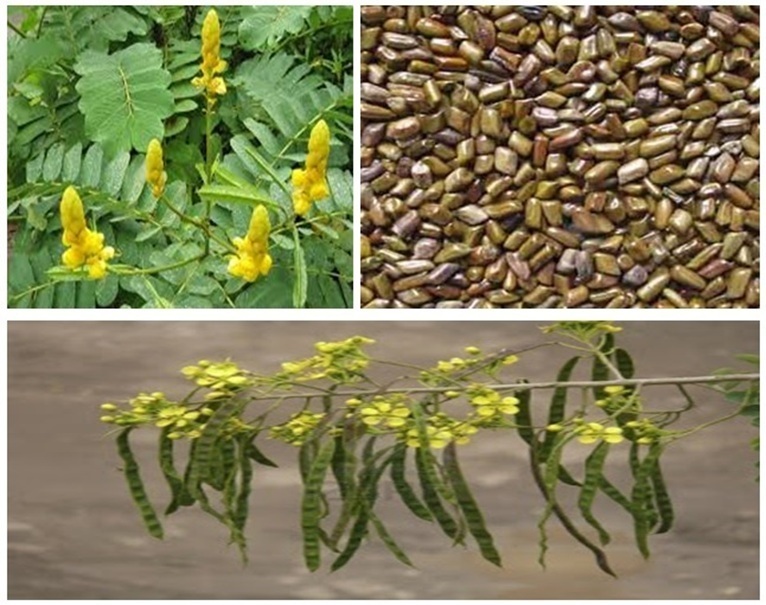 India, considered as the major manufacturer and supplier of cassia tora seeds. Altrafine is a bulk exporter of Cassia Tora Meal from India that is used in animal industry. Along with this, we are also manufacturer and supplier of guar gum powder, fast hydration guar gum powder, cassia tora powder and many more.